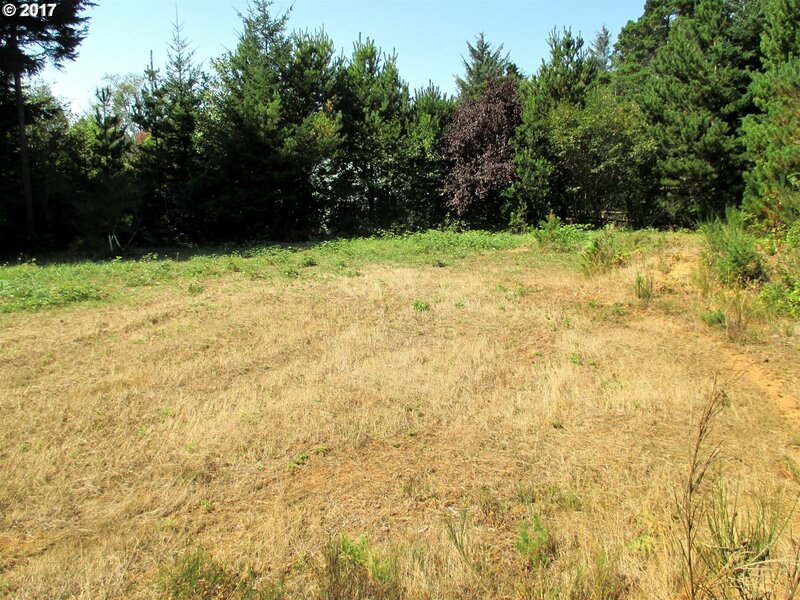 BRADLEY LAKE ESTATES HOMESITE! 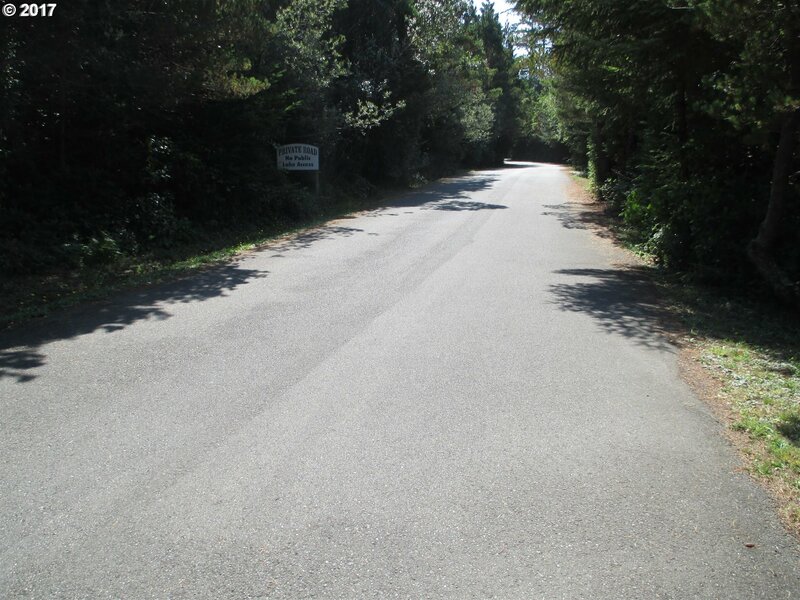 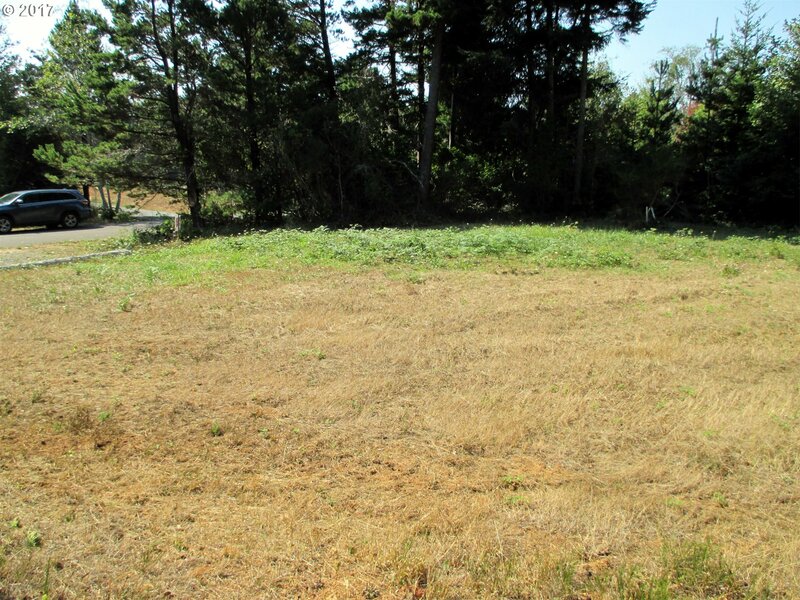 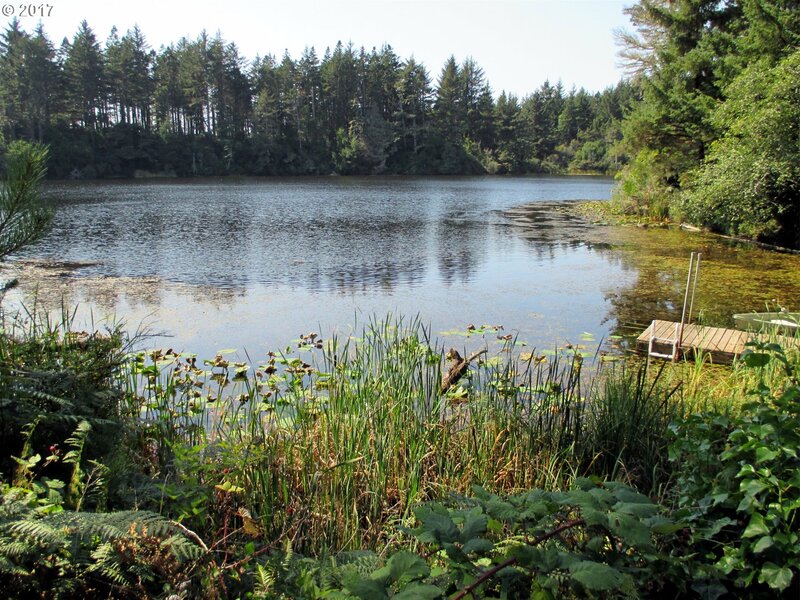 In an Established Rural Subdivision of Contemporary Homes, Situated South Of Bandon on Beach Loop Rd. 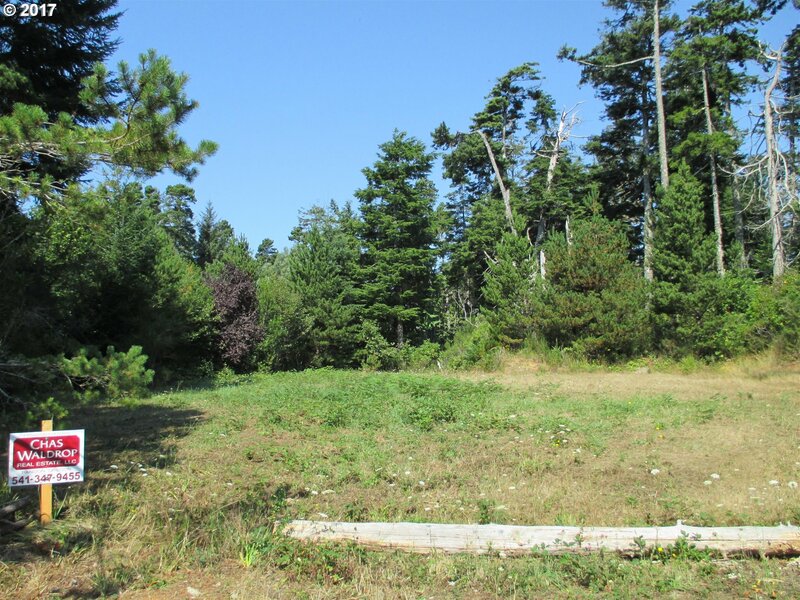 Level & Cleared, Power Available, Septic System Installed & Community Water System. 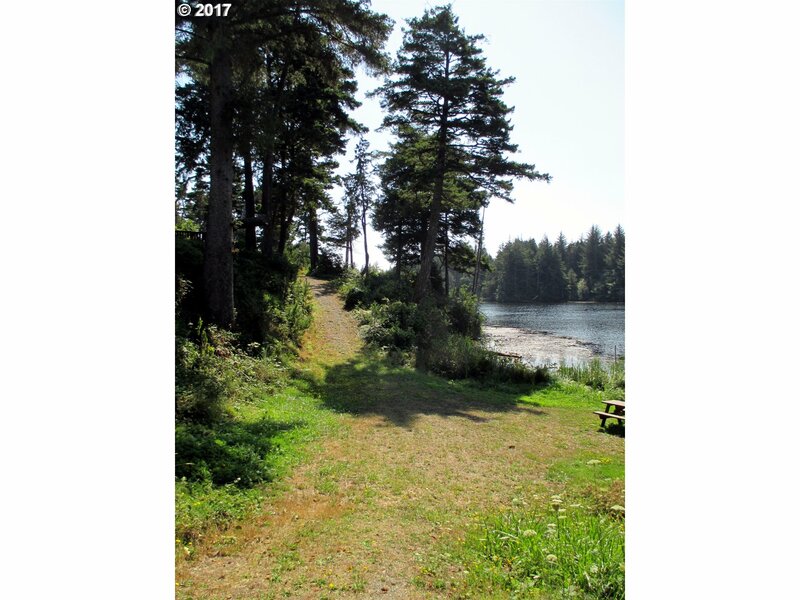 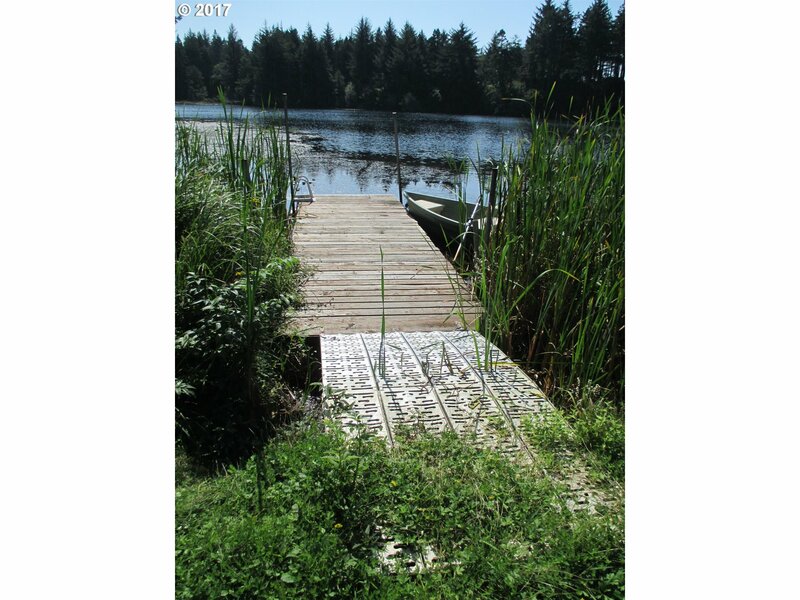 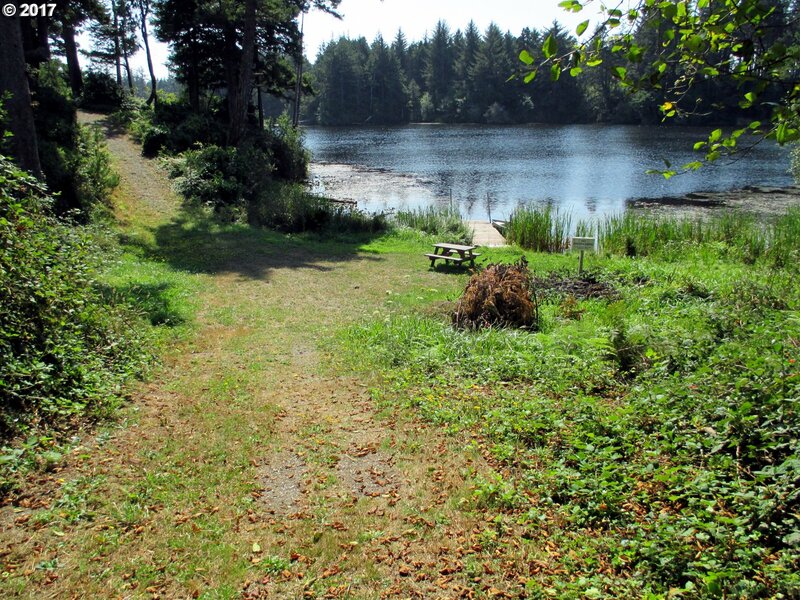 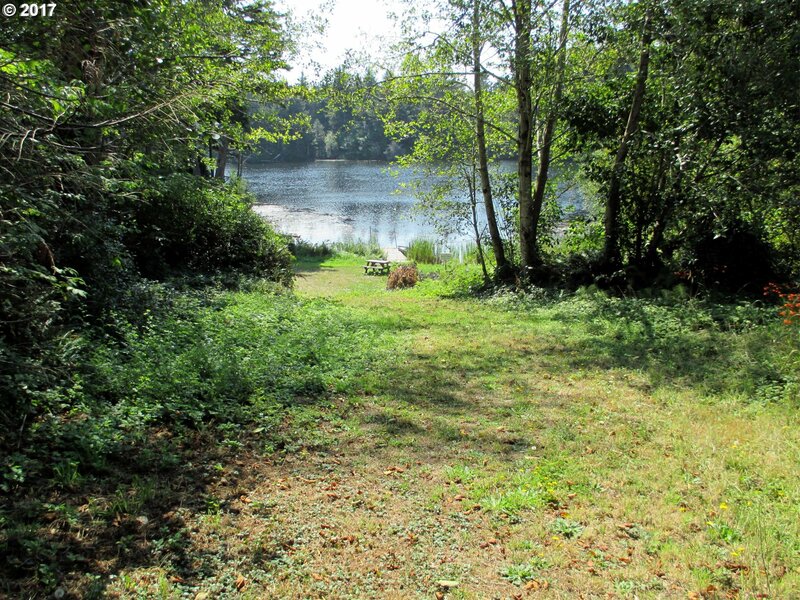 Features a Paved Road, Lake Access Swimming Dock & Shoreline Trail. 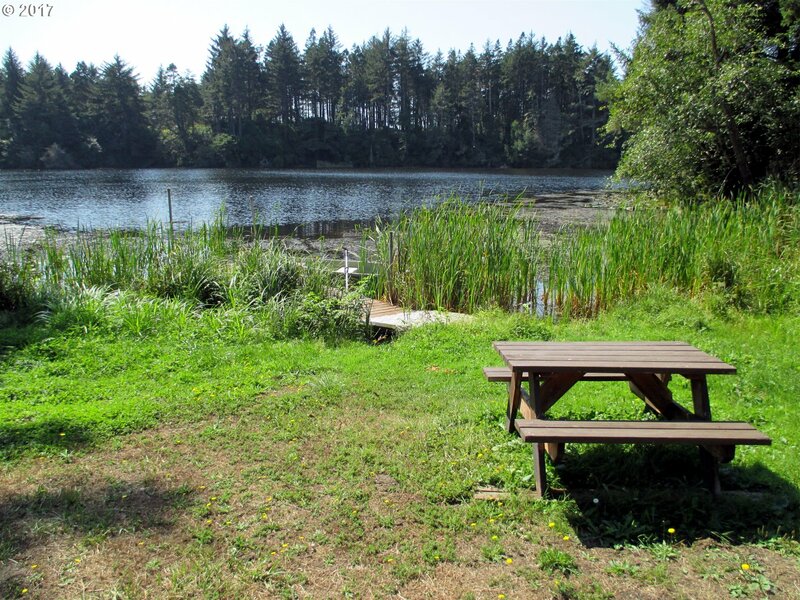 Great Opportunity in an Excellent Location.